George Neikrug was born in New York City March 7, 1919. He was a pupil of the legendary Emanuel Feuermann. At age 24, he met pedagogue D.C. Dounis, whose revolutionary approach spurred him to revamp his playing. He worked with Dounis for fifteen years and became the principal exponent of the Dounis Method. Since Neikrug's New York debut in 1947, he was principal cellist of the Baltimore, Pittsburgh and Los Angeles Symphony Orchestras as well as the Paramount and Columbia recording orchestras. The great conductor Bruno Walter described Neikrug as a "genuine musician and a real virtuoso of the cello." In 1960, Neikrug performed Bloch's Schelomo with Leopold Stokowski and the NBC Symphony at Carnegie Hall. Afterwards they recorded it for United Artists and Stokowski said, "George Neikrug's Schelomo was unforgettable." Neikrug appeared as a soloist with conductors Leonard Bernstein, Wolfgang Sawallisch, Bruno Walter and Yehudi Menuhin. Menuhin said of Neikrug "I was most impressed with his profound and accurate understanding of the cello... He is a first-rate musician, and I cannot recommend him too highly." 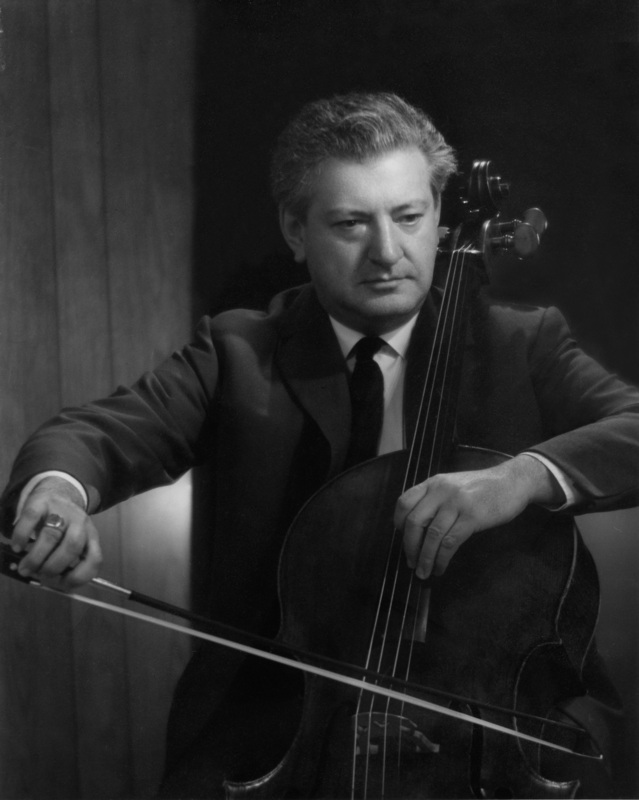 From 1962 to 1971 Neikrug was professor of cello at Frankfurt, Oberlin College and the University of Texas. In 1971, he joined the faculty of Boston University where he is today. In 1996, he was invited by Janos Starker and the University of Indiana to receive the "Chevalier du Violoncelle" award for outstanding lifetime achievement on the cello. His students hold positions in major symphonies and universities around the world.